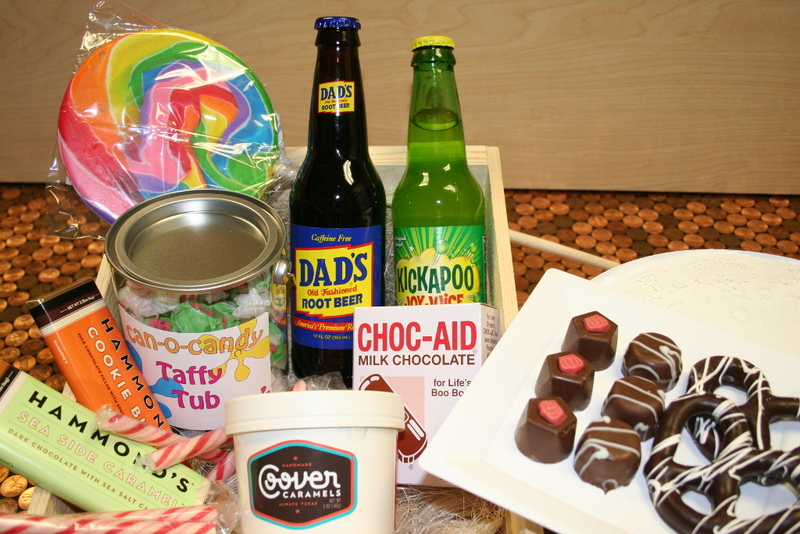 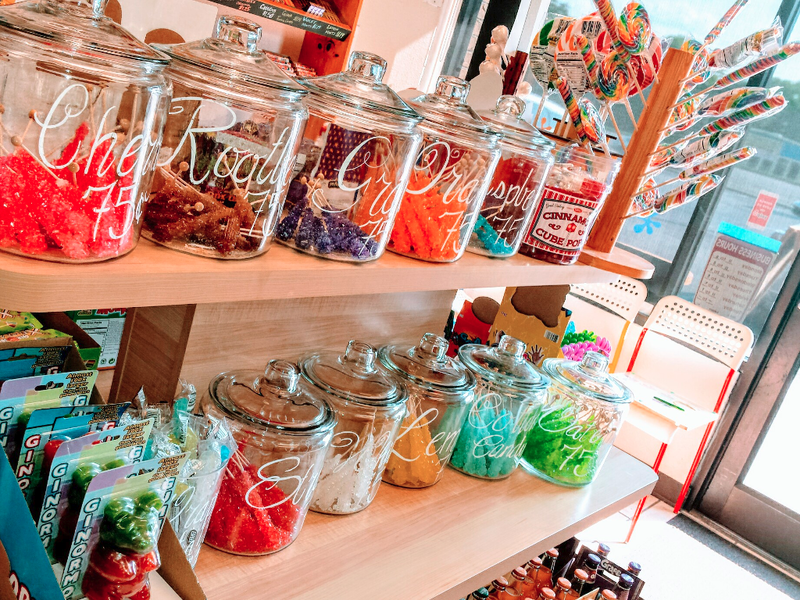 At Sweet Shack Candy Shop, we want to put a smile on everyone’s face. 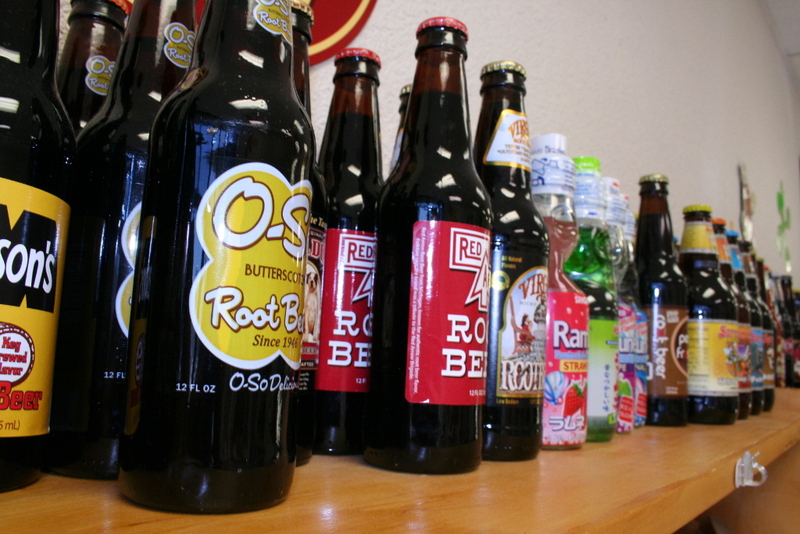 We have a large selection of root beers and sodas. 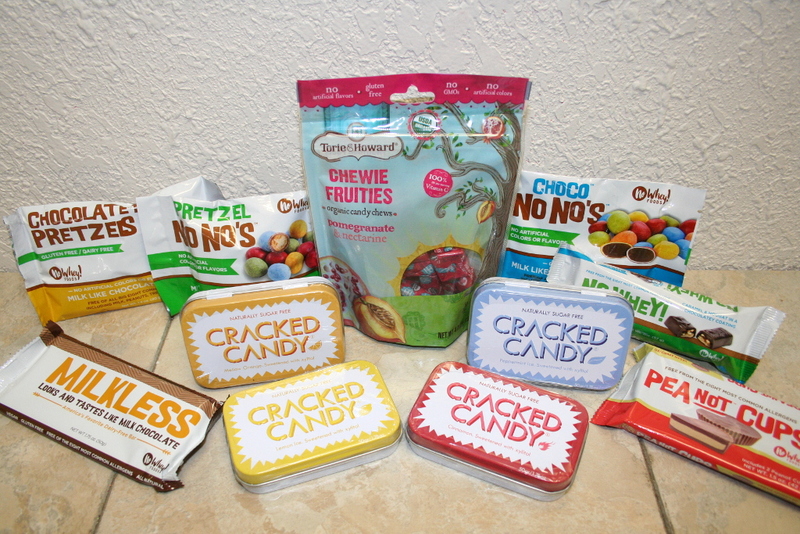 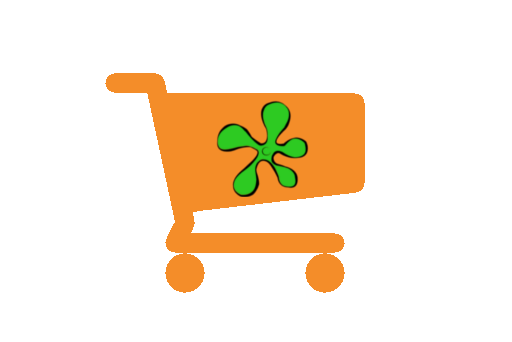 We carry a selection of vegan, kosher, and allergen-free candies. 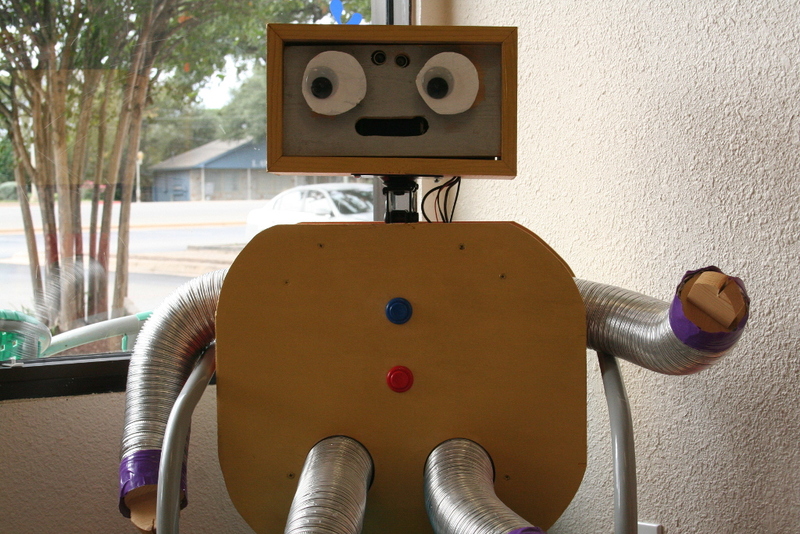 Come in a visit Jokebot, our joke telling robot.